The Select Committee on Co-operative Governance and Traditional Affairs adopted the final mandates on both the Public Service Commission and Traditional and Khoisan Leadership Bill. All provinces agreed to the final mandates on the Public Service Commission Amendment Bill. Only five provinces – Mpumalanga, Eastern Cape, KwaZulu-Natal, Limpopo, and Free State – voted in favour of the Khoi-San Bill. It was noted the Northern Cape would be sending an amended mandate. Gauteng had no representation; while it was pointed out the North West was nowhere near completion of the Bill. The Western Cape did not vote in favour of the Bill. Mr Gurshwyn Dixon, Committee Secretary, informed the Committee the Northern Cape would be sending its mandate later because it has minor mistakes. He stated there was no representation from Free State because the main member was on a sick leave and the alternate member was in Greece. He also mentioned there was no representation for Gauteng. The Committee then agreed the Northern Cape had submitted a wrong mandate. Mr S Mthimunye (ANC, Mpumalanga) said Mpumalanga conferred with a mandate to vote in favour of the Bill. 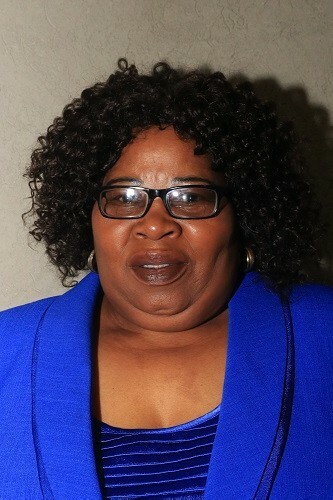 Ms T Wana (ANC, Eastern Cape) read the Eastern Cape has voted in favour of the Bill with amendments. Ms T Mampuru (ANC, Limpopo) stated the Limpopo voted in favour of the Bill. Mr M Chetty (DA, KwaZulu-Natal) said the KwaZulu-Natal supported the Bill. Mr D Ximbi (ANC, Western Cape) stated the Western Cape was against the Bill. Ms T Mokwele (EFF, North West) indicated the Northern Cape has not submitted its mandate and it was nowhere near in dealing with the Bill. Mr Mthimunye indicated the Free State province wrote to the NCOP to state it was voting in favour of the Bill, therefore, it should be considered. 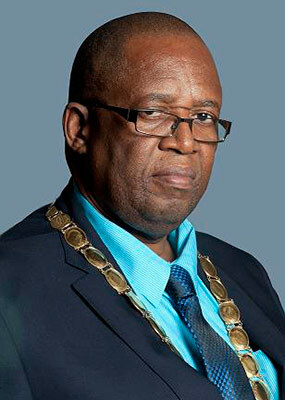 Mr Ximbi said if the province has submitted its mandate, members could not change that. Ms Mokwele remarked members must not do things for the sake of doing them. They have agreed as the Committee that each member must be in a position to deliver the mandate from his/her province and be aware of the public participation processes his/her province has undertaken. Ms Wana said the process was not about individuals, but about the submission of the province. The signature in the document was from the legislature, not from the individual. Mr Chetty asked the Committee to get a legal opinion on whether to consider a from the province without a representative or individual. Mr Dixon, in the absence of a legal opinion, read the members rules, Rule 155 (2). He said the question should be supported by a vote, and indicated the rules do not specify that the individual has to be present. Mr Mthimunye read the Free State mandate which voted in favour of the Bill, and stated five provinces supported the Bill. He then moved for the adoption of the Bill. Dr H Mateme (ANC, Limpopo) seconded the motion. The Bill was adopted with no amendments. Mr Dixon said the Committee had received all the mandates and all the provinces agreed to the mandates. Ms Mokwele stated the Committee should ask the members to do an irregular thing of agreeing on the summary of the report of the Bill because the agenda has been adopted without the report. She said the Committee should have adopted the agenda first and then agree on the report or changes to be made to the report of the Bill. She said it has never happened before that a report has been submitted to members after they have dealt with the mandate. The Chairperson asked if the Committee was agreeing on the adoption of the report of the Bill. Mr Mthimunye proposed for the acceptance of the report. Mr Ximbi seconded the proposition.